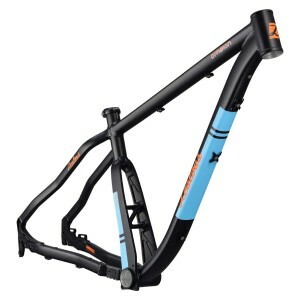 Division MKII Frameset – Zealous Bike Co.
New and improved MKII version of the groundbreaking Division frame. 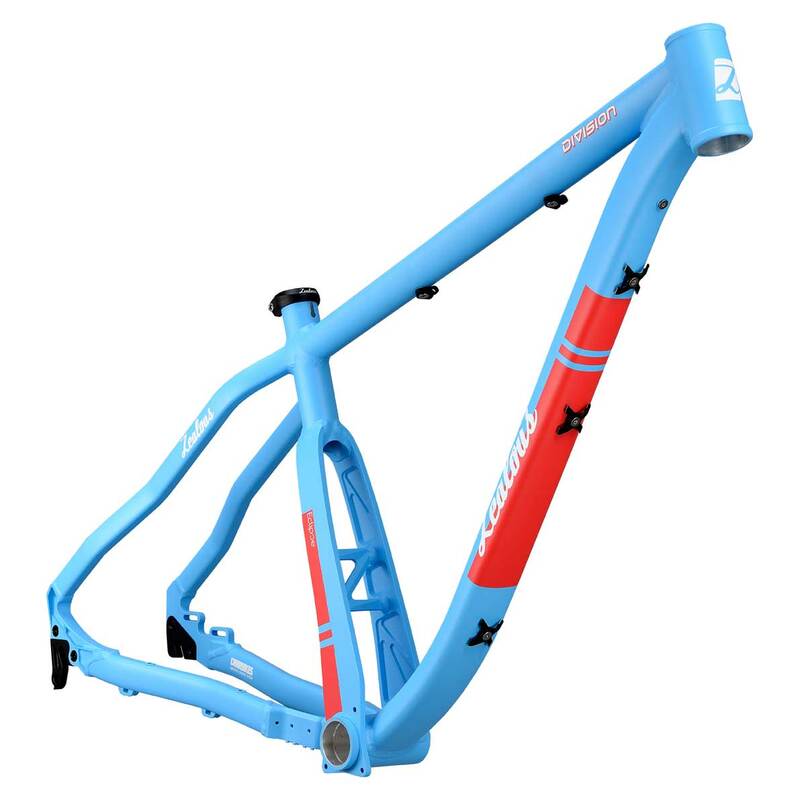 Size Choose an optionLarge - 18.5"Medium - 17"Small - 16"X-Large - 20"
New and improved version of our popular Division frameset. The MKII gets a completely reworked rear triangle for the ability to use wider tyre/rim combos, and the option of running a 650b+ setup, along with compatibility for a longer travel fork. Laser etched Zealous seat clamp. Hose/cable guide and bolt kit – giving full options for ‘Stealth’ and standard type dropper posts. 135×10 mm QR DMR Swopout dropouts – additonal variants, including 142x12mm Thru Axle, are available in our webshop. 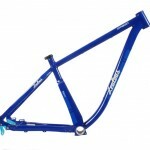 Large – 18.5", Medium – 17", Small – 16", X-Large – 20"
The trail bike frame you have been waiting for! 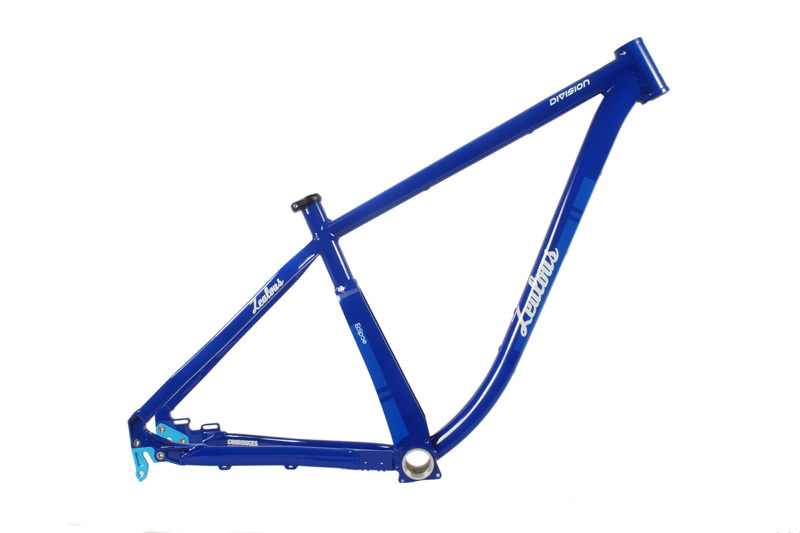 Crush the trails on this super agile 29er.